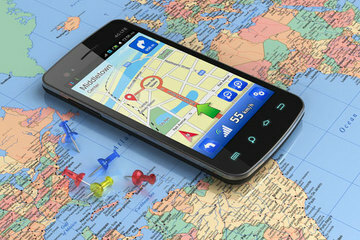 It doesn’t matter if you are a super sleuth looking to track down a person of interest or just someone that tends to misplace their phone a lot, everyone can benefit from the GPS phone tracking capabilities that are already found on your phone. 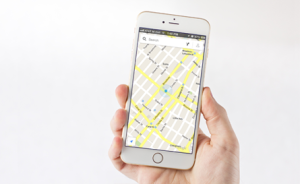 To make the most out of your GPS tracking apps and software, you need to gather all the information available to use it properly. Depending on the situation that you are in, there are different methods that are going to be more effective to track in specific situations. Discover what to do before you lose your phone. How to find it after it’s already gone, or if you are trying to locate someone else. These are all the GPS tracking software types that are preloaded on the newest model cell phones. All iOS devices version 5 or higher have this on them. Each of these are operated at no cost. You just have to be sure to set up an account and keep the program running at all times. This software provides various options. You decide which one is right when you know the features that you need. There are free apps that track a simple location and a few remote actions can be carried out, or you can go more in-depth with real spy applications that not only track. They also allow you access to the phone itself like checking text messages and reviewing call logs. Make sure to find a spying app that is perfect for your needs. Display a message on the phone for someone that finds it to see. Call the phone if it is nearby and you might be able to hear it ring. You may have thought, I don’t need to activate that GPS tracking app, I never lose my phone. Well, news flash, the day is here and now it is gone. That’s okay though because there are other options. 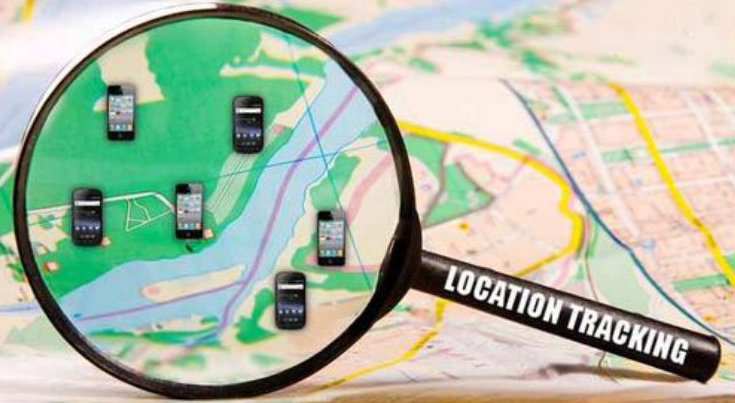 Find out how to locate your phone with GPS software after it’s gone. An Android phone is Google device. So if you have one, make sure that all your accounts are linked together, which they should be. In chance you lose your phone, you may locate it with any other Google device that your account is associated with. You can locate the device, lock it down, change the pin. Or, erase information all from a remote device thanks to advancements in technology. Your iPhone is constantly running off of iCloud. What this means is that as long as you may access your iCloud through another iOS computer, tablet, you can find location of your missing phone. Running this application download allows you to see its current location on a map. You can discover where it has been, lock it, display an emergency message, and erase data. You may have kids, friend, or even spouse that you like to keep tabs on. 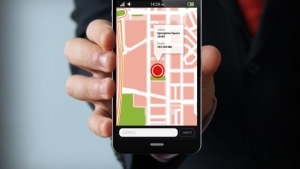 This is something that is easy to do with GPS tracking software, as long as you have their permission. There are social media sites and applications that are used to check in on person’s location through GPS tracking softwareat any given time, as long as they have the feature turned on. Facebook and Twitter are popular social media sites that have this feature available. To work, it requires the user to click a button to share where they are. It isn’t going to do much good to you as someone that is looking unless they use the share button. Find My Friends is a bit different because as long as it is on, you can see at any given time where your friends are on the map. This is most useful for parents that want to monitor their kids through their GPS. You can locate as many people as you want all at one time as long as you have been given their account information and permission to do so. For Android users, Google has the Google Hangout app which does pretty much the same thing as Find My Friends. It is up to the person using it to share their location though, it does not automatically post where person is located.